Memorial or Honor Gifts may be given as a lasting tribute in honor or memory of a friend, colleague, or loved one. An acknowledgement of each gift is sent. Planned Giving is another option for individuals who share a strong common bond of philanthropy and a desire to improve lives in St. Clair County now and in the future. Please consult your personal financial or tax adviser to see how a gift can benefit you. 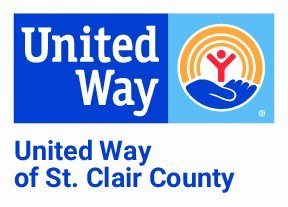 Support United Way of St. Clair County today by making a donation! Please select one of the following donation options to get started!